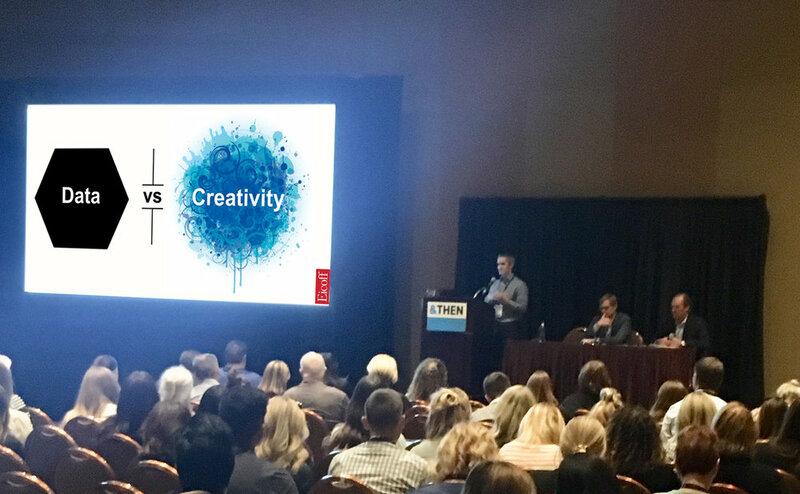 Earlier this week, Eicoff traveled to Las Vegas to present at the DMA &Then Conference. Our topic: Storyselling, Data-inspired Messaging. We discussed the importance using data to do more than analyze your current creative, but to inform your future work. Thank you to the many attendees of our talk. And thanks to Brad Hunt, CMO of UnitedHealthcare Medicare and Retirement, and Jeff Hines, VP of Marketing at K12, for joining the panel. For more information on this topic, here are a few recent articles that we’ve written.